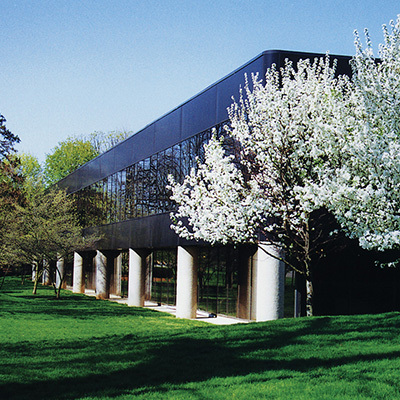 While the physical campus locations are still open and available, as a result, the programs, faculty and staff of Spencerian College and the Sullivan College of Technology and Design are now within Sullivan University. 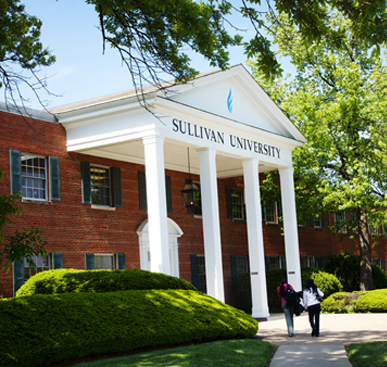 If you are in need of a transcript for your academic work at either institution, navigate to sullivan.edu/registrar and select “Transcript Request”. 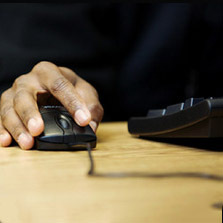 If you are in need of a 1098T for tax filing purposes, please note that these documents will be mailed via US Mail by the mandated deadline in early 2019. 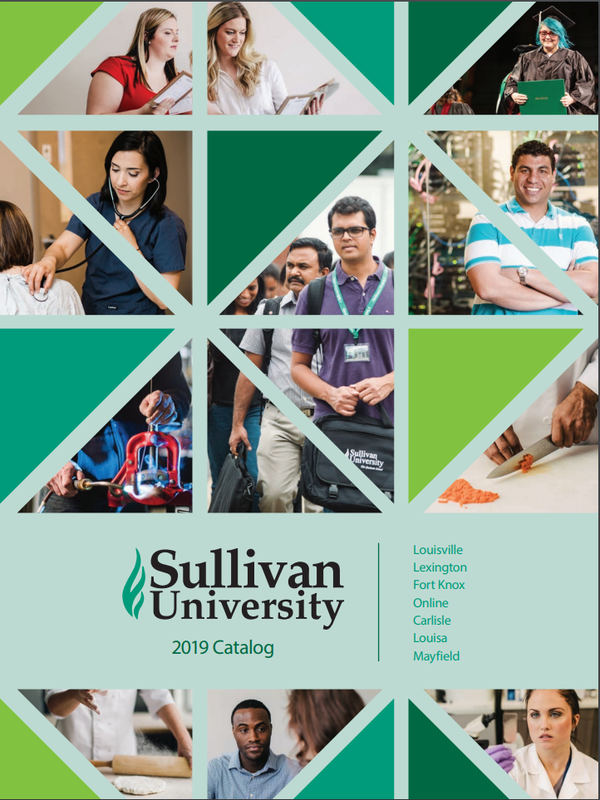 If you do not receive the document, or have questions, contact Connie Clark at cclark@sullivan.edu. 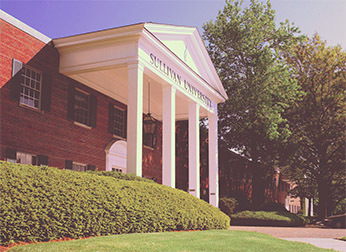 For information about the Alumni discount or joining the Alumni Association, visit alumni.sullivan.edu. 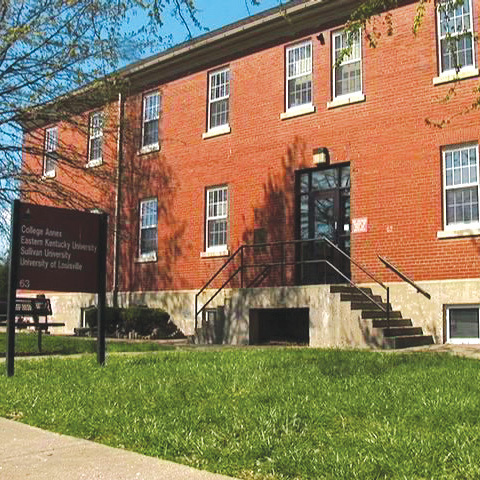 Any other questions may be directed to a location official or by calling the Main Campus operator at 502-456-6504.